One of the things I love most about holidays is the food! (The scale in my bathroom can attest to that.) It's a fun way to celebrate and create lasting family traditions. My kids love to make holiday treats, and they love to help cook big holiday meals. We've made a lot of good holiday memories in the kitchen. 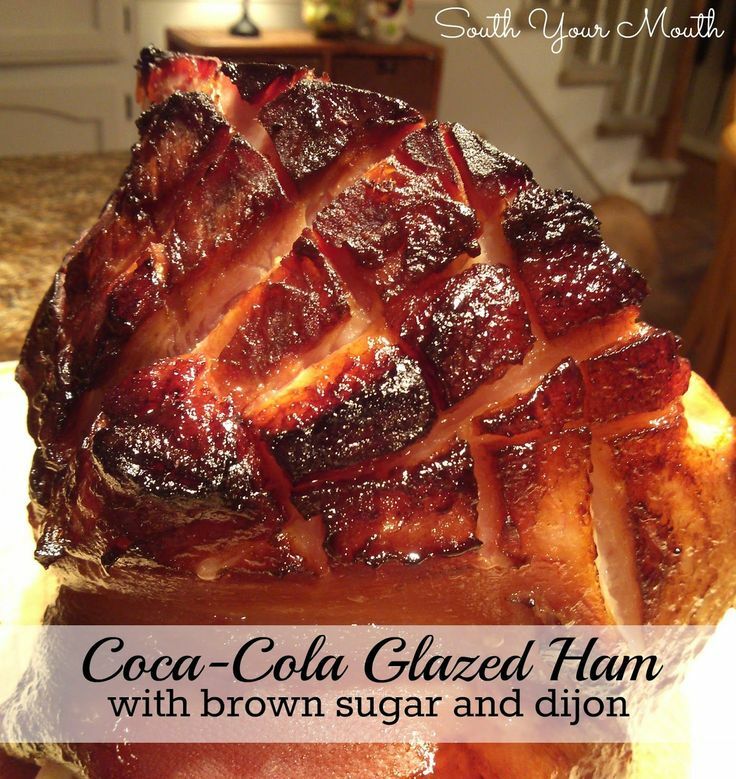 Seeing as Easter's coming up this week, I thought I would share some yummy holiday recipes that you might enjoy making for your celebration this Sunday. 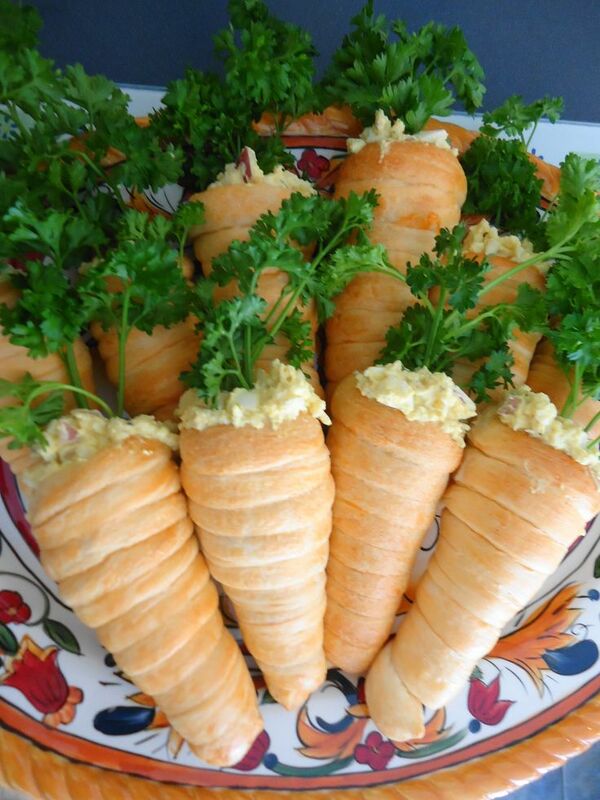 Check out these Croissant Carrots filled with egg salad from Hungry Happenings. Not only do these look adorable, but they sound delicious. 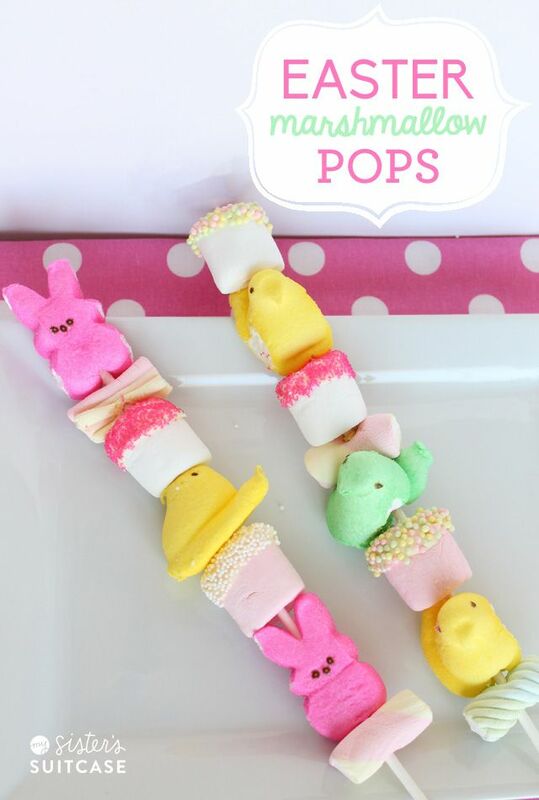 Perfect for Easter brunch! 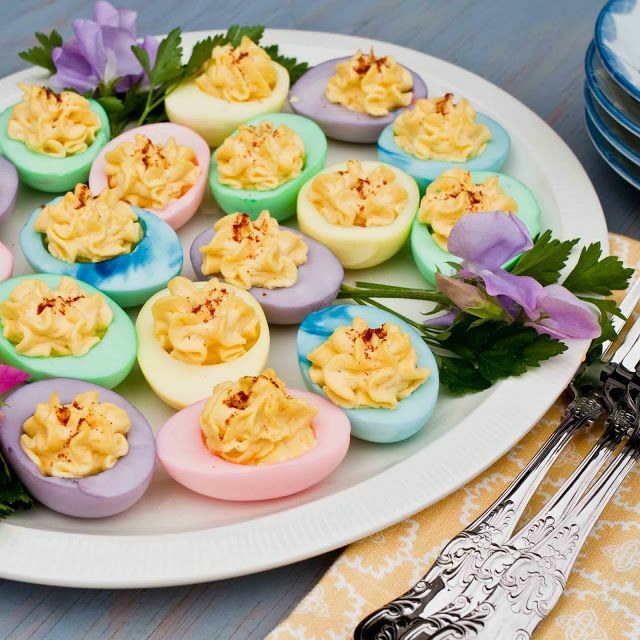 We love deviled eggs at our house, but these Dyed Deviled Eggs by Foodjimoto are genius! What a quick and easy way to make a big impact with a simple recipe. Love it. I'll wrap this up with a few fun food crafts you can do with the kiddos. Love these Easter Marshmallow Pops from My Sister's Suitcase. So fun! Some of you may know about my not-so-secret addiction to Cadbury Mini Eggs. Of course I had to include this Chocolate Cadbury Mini Egg Cookies recipe from Cupcake Diaries. Oh. My. Goodness.